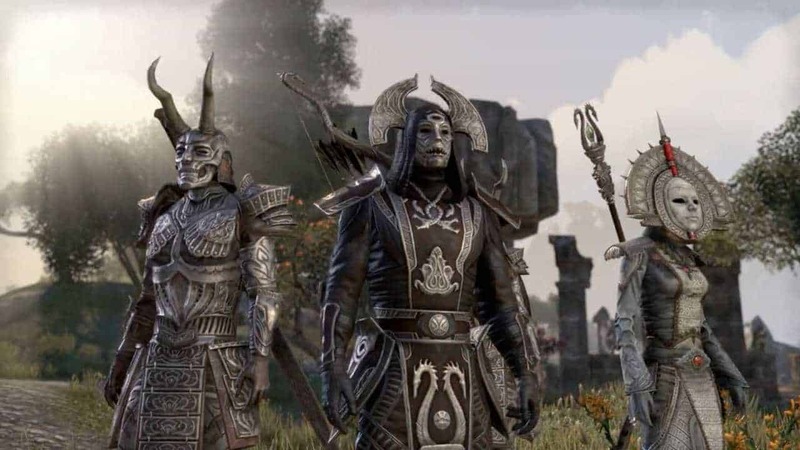 Zenimax Online Studios have released the highly anticipated update for The Elder Scrolls Online: Tamriel Unlimited, The Dark Brotherhood, on the games official public test server – allowing players to sample much of the new content while providing valuable feedback and bug reports to ensure the games success at launch. The Dark Brotherhood update will introduce the infamous and murderous faction to the online world of Tamriel for the first time, along with a number of big changes to current features and mechanics – including the controversial removal of Veteran Ranks. The in-game Crown Store will also undergo some updates alongside performance improvements, scaling of Normal and Veteran mode difficulties, and various balance changes to skills and abilities.